From Patrick French's 'must read' Tibet, Tibet. 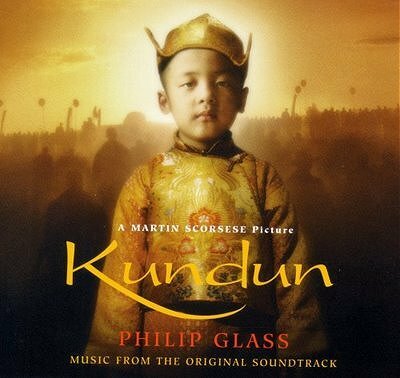 Soundtrack is Philip Glass' score for Martin Scorsese's Kundun. The film, which Patrick French describes as "a beautifully crafted piece of Dalaidolatory", shares its screenwriter Melissa Mathison with E.T. More on Kundun here.